Nestled in the beautiful Wealden countryside, Yalding is a quaint village, six miles south-west of Maidstone. Yalding village centre is situated approximately half a mile from the Boathouse, to the east. Yalding Railway Station, which serves the Medway Valley Line on the Southeastern network for trains to Paddock Wood, Tonbridge and Strood/Medway, is situated half a mile to the north of the pub. The Boathouse is next to Twyford Bridge, one of the finest medieval bridges in the south of England. Popular with kayakers and other river users, it crosses the point where the River Teise meets the River Medway. Teapot Island is located directly opposite the Boathouse, in between the River Medway and River Teise. Originally named after the shape of the island, it is also now home to over 7,500 teapots, and is a popular visitor attraction. 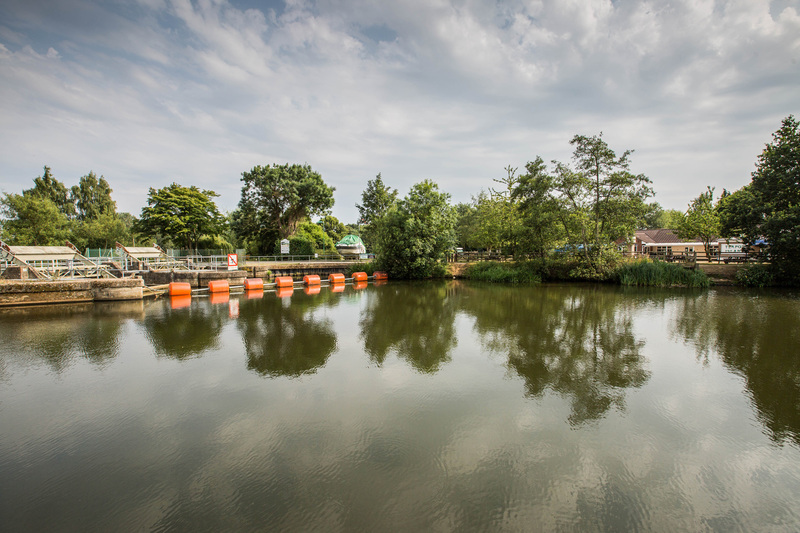 A family-run holiday park set in 50 acres of picturesque Kent countryside, Little Venice enjoys an idyllic position on the River Medway. Luxury holiday homes are available at Little Venice, or visitors can moor their boats there. Hampstead Marina, known as 'The Island', is one of the prettiest marinas in the south of England. The marina provides safe and secure mooring for 160 craft in a tranquil setting. Nature lovers will enjoy watching the swans, ducks, geese, kingfishers and woodpeckers which frequent the river. The Hop Farm Family Park is free to enter and offers a range of entertainment for all ages to enjoy. The park’s attractions include the Hop Story Museum, Yesterday's World, Hoppers Animal World and the Birds of Prey Zone. Owned by the National Trust, Ightham Mote is a medieval moated manor house that dates back to the 14th century. There’s few finer ways to pass an afternoon in this part of the world than to visit the stunning house and enjoy a walk in the lush green grounds.